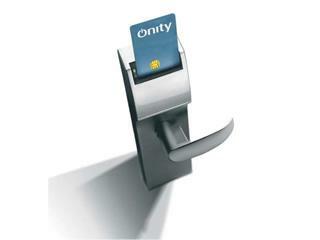 The most reliable technology in hotel and facility electronic locks with added security and convenience. 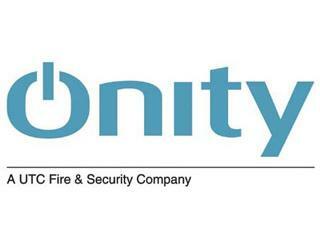 Onity combines innovative technology and dependable service with over twenty years of experience to provide the most advanced electronic locking systems in the industry today. 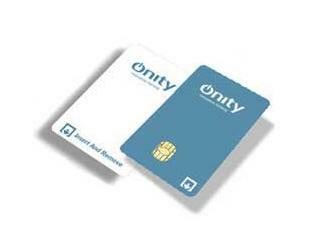 With over 3.7 million electronic locks installed worldwide, Onity electronic locking systems are found at over 22,000 properties in 115 countries.